With beautiful and spacious rooms (the smallest is 900+ square feet! 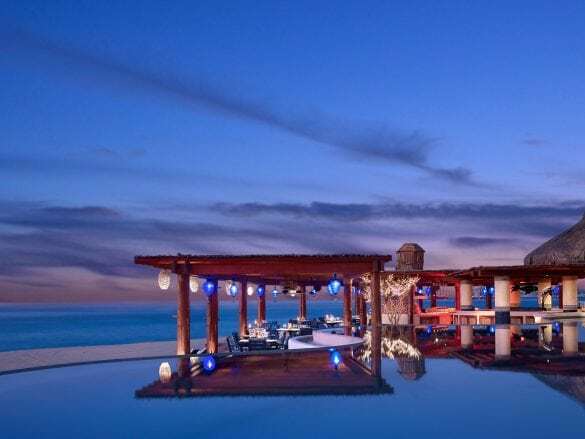 ), incredible service, sense of place (the décor and art is from local artisans), and stunning setting, what’s not to love about Las Ventanas?! From the moment you’re welcomed to the property with a margarita (or lemonade) by your personal suite butler, you know you’re in for an amazing escape in paradise. The service. There are five employees for every guest, and all 84 suites come with butler service. Whether you need assistance booking a spa appointment or adjusting your beach umbrella, the team is there to look after you and ensure you are pampered and relaxed. Indulging in a treatment at the award-winning spa. 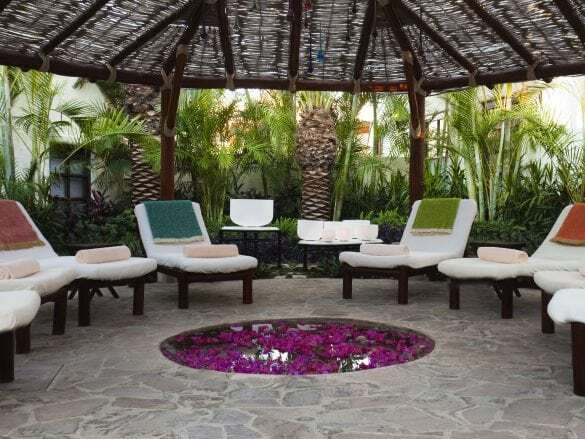 Rosewood’s dedication to creating a sense of place at every property carries into the spa at Las Ventanas – the unique, Four Elements treatments are inspired by the ancient healers of the Baja. 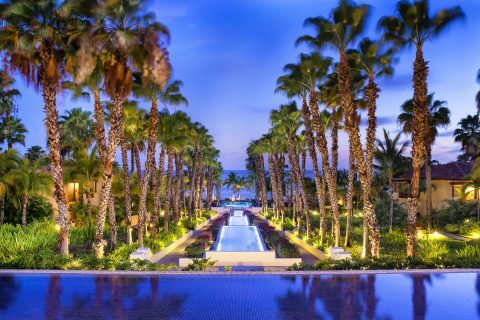 Three of the restaurants feature authentic Mexican cuisine: El Restaurante is the more elegant restaurant that overlooks the property and Sea of Cortez, the Sea Grill is more casual and perched on the beach, and the Tequila & Ceviche Bar is a fun spot to enjoy fresh seafood and – you guessed it – tequila! Arbol, the newest restaurant, combines fresh, local seafood with Asian flavors in a beautiful setting. Las Ventanas opened its eighth pool in December 2017. And this isn't your ordinary pool - Oasis features a 5000-square foot infinity pool, a swim-up bar, a lazy river, casual dining, and more. 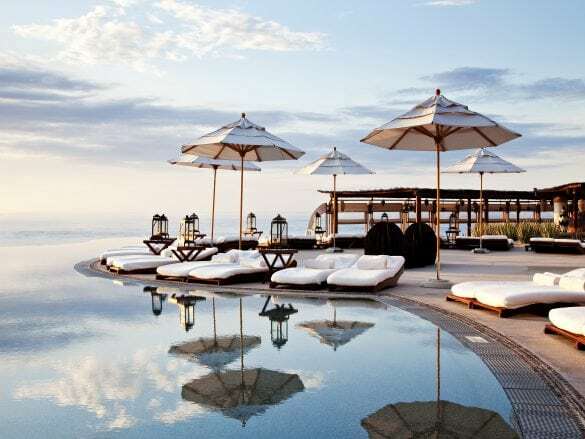 Whether you want a junior suite, a three-bedroom villa, or the 28,000 square-foot Ty Warner mansion, there 84 suites and villas from which you can choose. 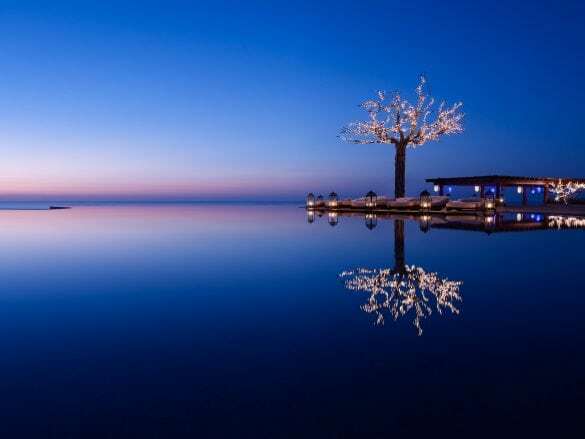 The resort is located in a gorgeous oasis between San Jose and Cabo in an area call Cabo Real. 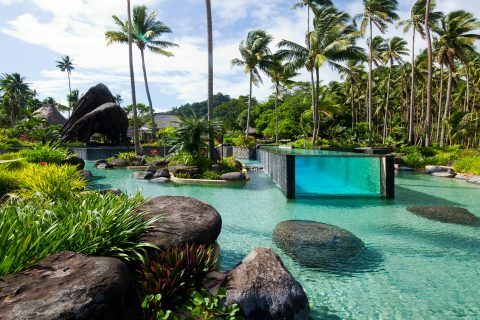 There is a beautiful beach in front of the resort, but the ocean is not swimmable (but hey, the resort has seven swimming pools!). If you want to take a dip in the ocean, take a quick 2-minute walk to the nearby cove. You can visit the nearby towns or the adjacent golf course, but with so much to do (or not do) on property, many guests like to stay put. 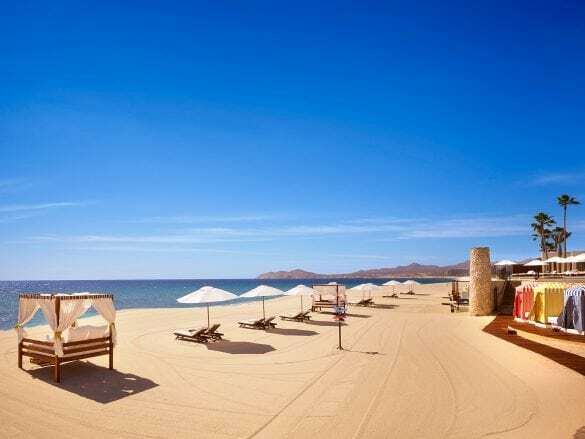 Las Ventanas is located about 20 minutes from the San Jose del Cabo International Airport. 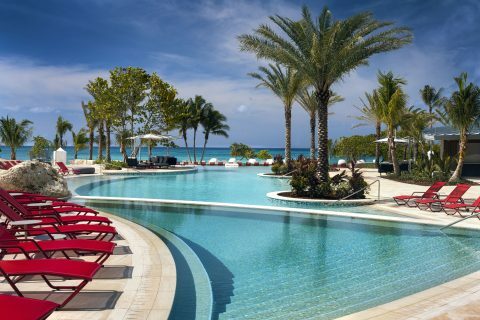 Your Brownell Advisor can arrange a private transfer from the airport to the resort. For fab views and privacy, be sure to stay in an Ocean View Rooftop Terrace room. 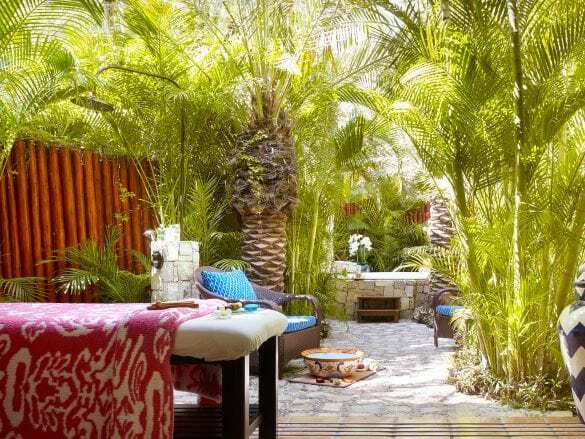 They have tall ceilings, a fireplace, a plunge pool, and an outdoor lounging bed – perfect for relaxing under the stars with a margarita!